Product prices and availability are accurate as of 2019-04-19 06:29:11 UTC and are subject to change. Any price and availability information displayed on http://www.amazon.com/ at the time of purchase will apply to the purchase of this product. 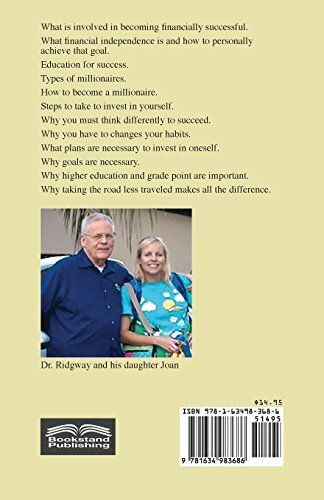 Author Bookstand is proud to offer Investing in Yourself by Bookstand Publishing. Bookstand Publishing offers books by the best indie authors throughout North America and the world. Bookstand Publishing is dedicated to offering original content to a broad audience and promoting great authors, literacy, and freedom of expression. 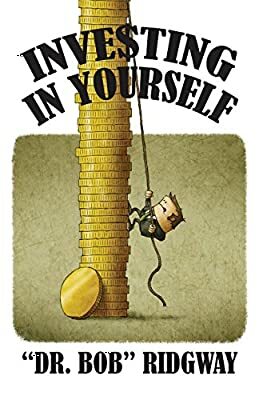 Investing in Yourself has generated a lot of interest and excitement and we think it would be an excellent addition to your library. What is involved in becoming financially successful. 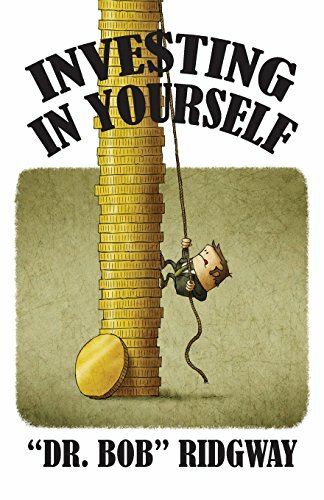 What financial independence is and how to personally achieve that goal. Education for success. Types of millionaires. How to become a millionaire. Steps to take to invest in yourself. Why you must think differently to succeed. Why you have to change your habits. What plans are necessary to invest in oneself. Why goals are necessary. Why higher education and grade point are important. Why taking the road less traveled makes all the difference.